When you live in Texas, there aren’t many things in your home more precious than your air conditioner. So when it leaves you high and dry in the summer heat, you may be wondering if it’s time to move on to a newer model. If your air conditioning unit is ten to twelve years old (or more), then you can consider it has fulfilled its life expectancy. When you start having problems with a system of this age, it’s probably time to upgrade. While you might be comfortable with your existing system, you’ll likely wonder how you got along before you had a new system installed when it’s all said and done. Newer air conditioning systems are much more efficient, environmentally friendly, and comfortable. They’re more likely to have a constant flow of conditioned air and they’re able to adjust more for indoor humidity conditions. And when it comes to your energy bills, you can expect to save an estimated 20% if you upgrade to an Energy Star qualified system. A general rule of thumb in the HVAC industry is that when your repair costs equal or exceed 50% of the value of your air conditioning system, then it’s time to replace instead of repair. But if your A/C unit can be repaired effectively at a generally low cost, then opt to repair as long as you don’t have to come back again in a few weeks. Does Your Repair Exceed the $5,000 Rule? 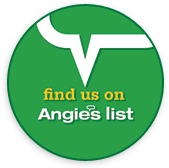 If you don’t know the value of your A/C, another way to determine if you should replace or repair is to use the Rule of $5,000, as explained by Angie’s List creator Angie Hicks. Take the age of your air conditioner and multiply it by the cost of the repair. If the amount is more than $5,000, then you should replace your system. If, for example, your unit is 7 years old and the repair cost equals $400, then your "rule of 5000" cost equals $2,800 and you should repair. 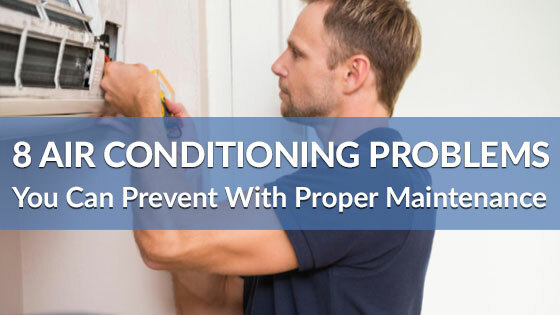 If you have a 14-year old air conditioner and your repair is $400, then your "rule of 5000" cost would be $5,600 and you should consider replacing the system. If this isn’t your A/C’s first repair and you feel you’re getting a little too familiar with your HVAC repairman, it might be time to consider a new unit. Then again, many A/Cs come with a five-year warranty. If your repairs fall under the warranty, even if it’s the seventh repair, there’s no financial reason to consider replacing your unit yet. Sometimes you have to repair your air conditioner simply because that is all your budget will allow. You should know that at Richmond’s Air, we can help with this cost by exploring a variety financing options available on new A/C models. Call our office for more information. Since 2010, A/C manufacturers have switched over to a more environmentally friendly coolant called R-410A. Production of the old R-22 coolant is being phased out, making it more expensive. Because its production will cease in 2020, its expense will continue to grow. If your A/C runs on R-22, having to replace coolant because of a leak can be prohibitively costly. Adding more refrigerant to the unit can cost anywhere from $40 to $175 a pound. 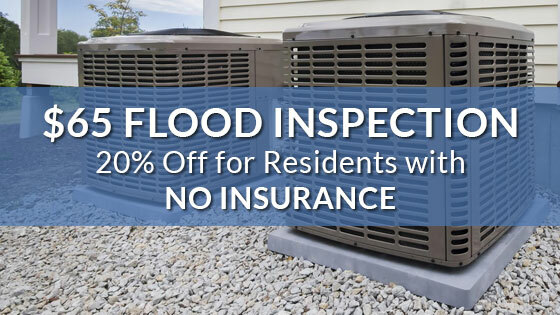 That means between repairing the leak and adding a few pounds of refrigerant could be enough of a repair cost to recommend replacement. Regardless of how bad your air conditioner problems may seem, our experienced technicians are to help you make timely and cost-effective decisions for your particular situation. If you’re in the Houston, Katy, Bellaire, or surrounding areas, call our office today to talk with an HVAC technician and schedule an appointment, or continue reading about common air conditioner problems on our Heat Beat Knowledge Center.